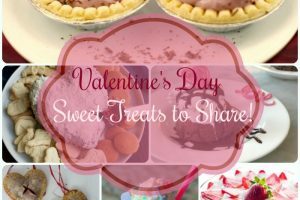 Valentine’s Day – Sweet Treats to Share! Delicious and Romantic Dinner Recipes or Valentine’s Day! Are YOU The Winner of the Entenmann’s Valentine’s Day Giveaway?